Do you work from home? Or do you bring work home with you? 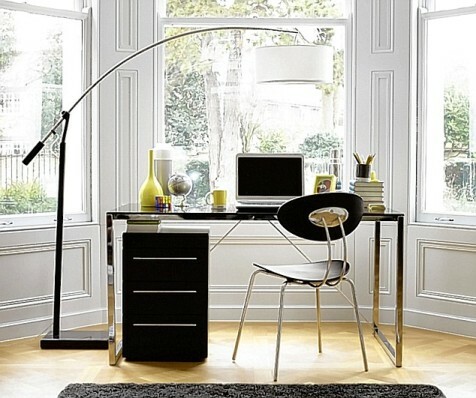 In any case you need a home office. Take time to design your home office that meets your needs as that will provide you with a soothing and comfortable working place. 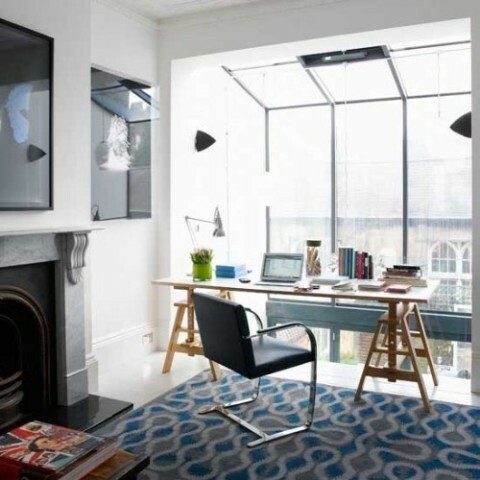 Your personality in designing your home should extend to designing your home office. 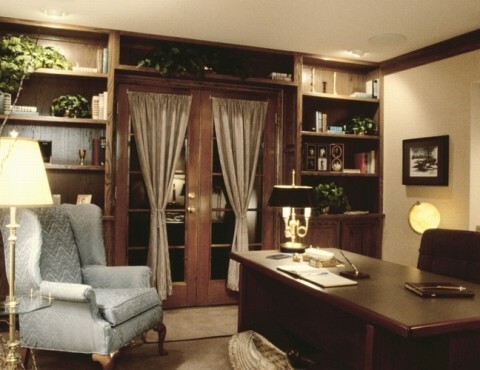 You can consider having your home office in a seldom used guest bedroom or one part of a large family room. 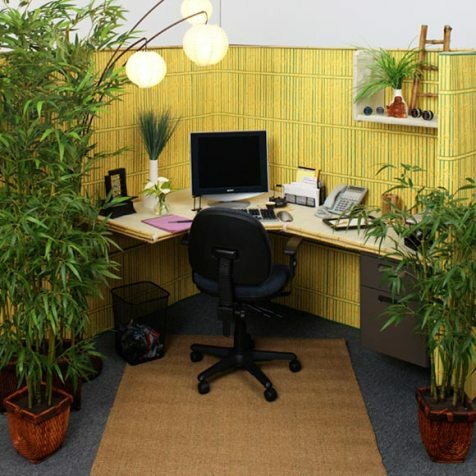 Moreover, a room that is most of the time empty, such as a dining room, can make natural offices. Pieces of furniture, such an entertainment centre or a hutch, can be used to separate your home office from a shared space. 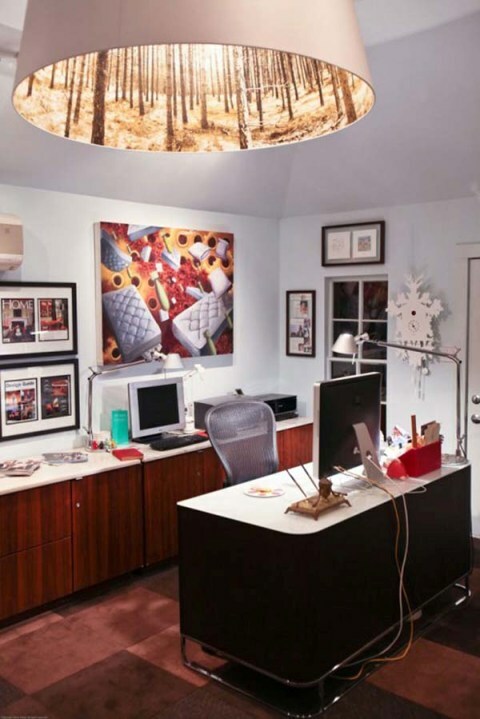 A home office should also be well-lit and bringing natural light to your office can improve its look and its effect on your mood. 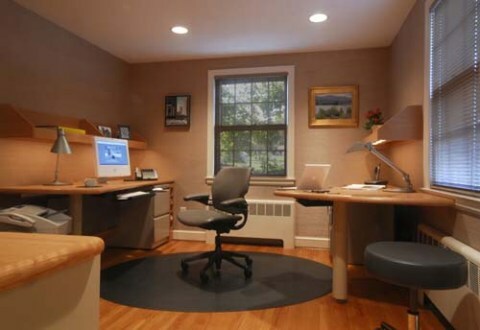 A home office should facilitate the use of commuters, fax and printing machines and it should be comfortable. 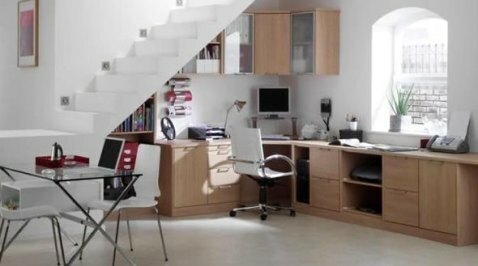 A home office should also have places of storage, such as file cabinets and they can be used to separate the storage area from the working space. 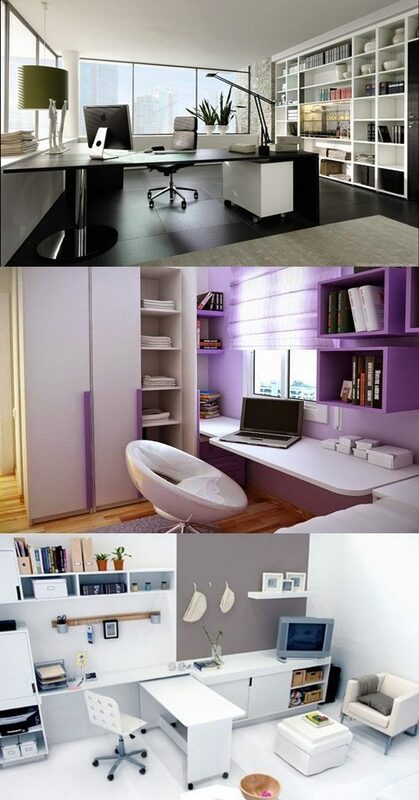 You can also use office armoires. They are convenient as well as functional. 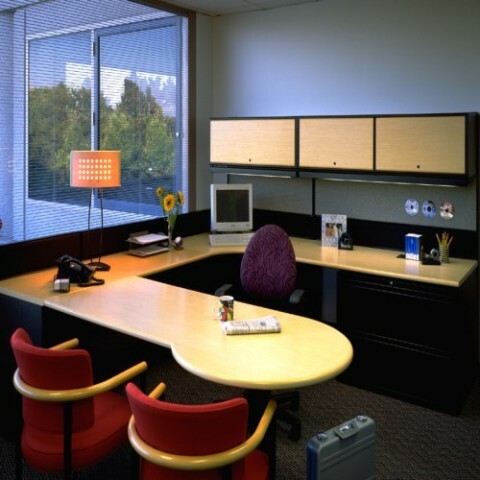 Office armoires often contain a slide-out keyboard shelf, file drawers and adjustable shelving. So, when your work is done, close the doors and all the muss will be gone. In case you liked reading this article, you will surely adore taking a look at the following photos that can help you when you design your home office.